I’ve got another awesome giveaway for you all this week. My friends over at Nambé are running a huge giveaway FOR YOU! One lucky winner will receive a set of 4 saute pans (from 8inch to 14inch), valued at over $650!! Nambé, known for museum-quality modern serving pieces, is moving to the stovetop. They’re launching a new cookware line, and want you to be one of the first to try it. Gorgeous, right?? I received the 12inch saute pan and I can’t even begin to tell you how wonderful this pan is to use! With a family of 6, it the perfect size! I love that you can cook on the stovetop and move it right into the oven! But of course I had to try it out with a dessert. So I mixed up a very easy treat for you all. Skillet dump cake. I mixed all the ingredients right in the skillet (no messy bowls) and stuck the skillet into the oven. While it was baking I whipped up some almond whipped cream. 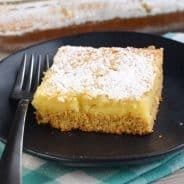 I love the combination of lemon and blueberry in this recipe, but you can certainly substitute a yellow cake mix. Or cherry pie filling. Your options are endless! Thank you Nambe for the lovely skillet. Now go enter to win your own set! 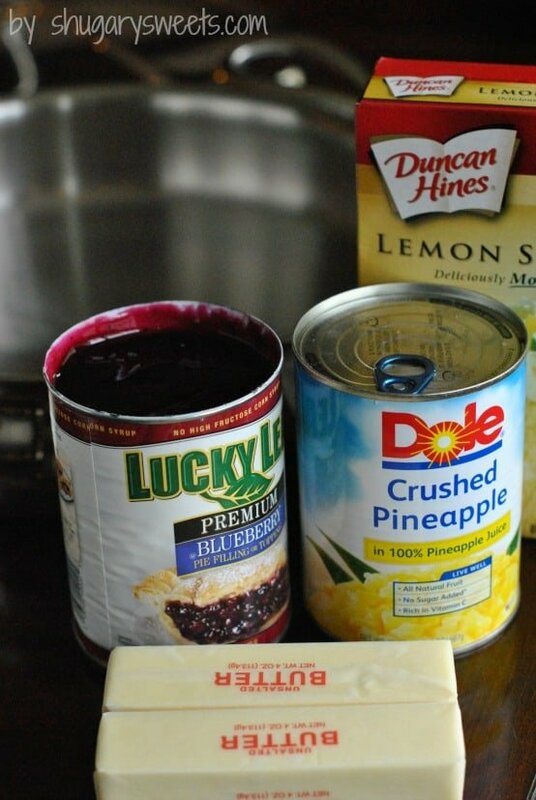 For the cake, in a large skillet, dump blueberry pie filling and crushed pineapple. Mix with a wooden spoon. Sprinkle dry cake mix on top of fruit (do NOT mix). Lay tablespoons of cut butter over the dry cake mix. Bake cake in a 350 degree oven for 50-55 minutes, until top is brown and fruit is bubbling. For the whipped cream, beat heavy cream, extract and powdered sugar in a stand mixer for 3-5 minutes until soft peaks form. Store in refrigerator. Serve a scoop of cake with a dollop of whipped cream. Enjoy warm! Looks super delicious, the lemon/berry combo is a fave of mine! thanks Natalie, I love that combo too, anything with lemon is a winner in my book! They are truly gorgeous, and fun too! The pans are beautiful and your cake looks so delicious! 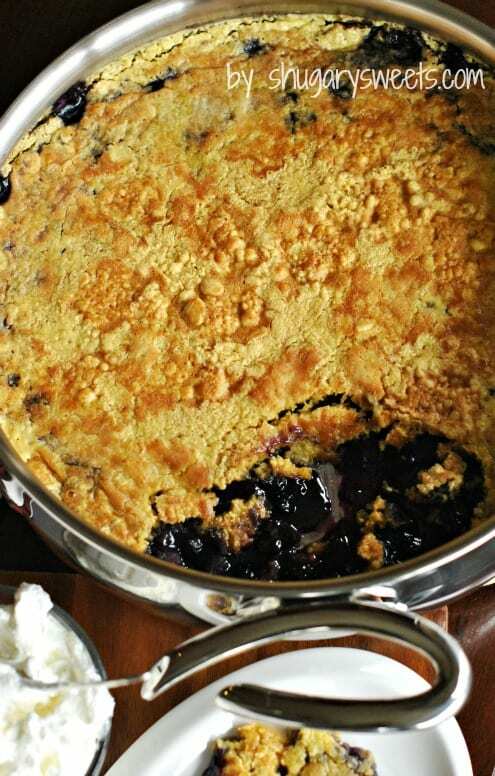 This skillet dump cake looks amazing! And so do those pans! So gorgeous! Great recipes and beautiful pans! 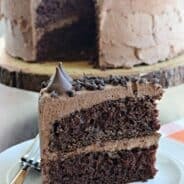 This cake sounds sooo good! I love dump cakes! These pans would be wonderful to have in the kitchen. Would be really nice to own. 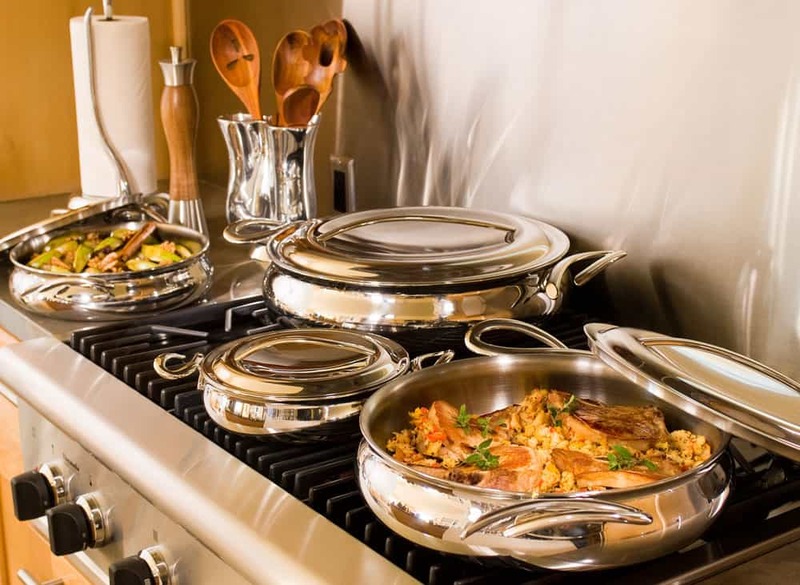 What a gorgeous cookware set…would LOVE to have this in my kitchen!! What a great combination of flavors. I bet this is amazing! 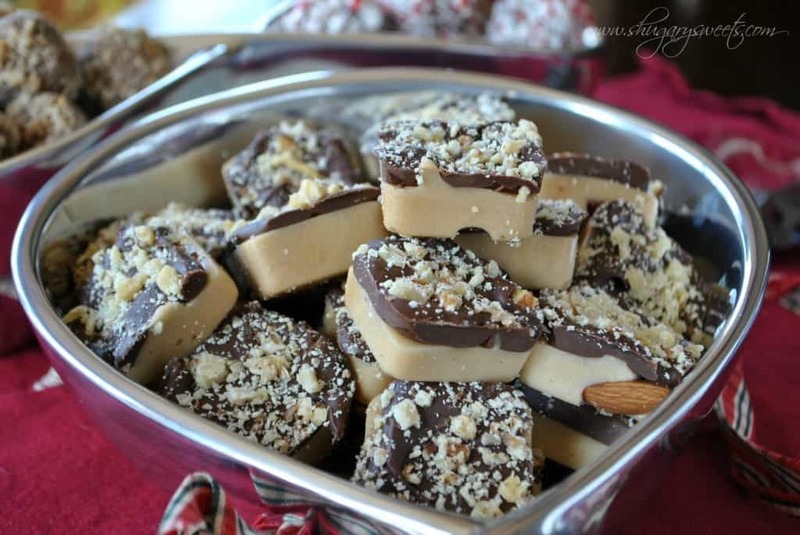 I can’t believe how easy this recipe is and yet it looks so Yumm-o! Can’t wait to try it! The cookware is beautiful! 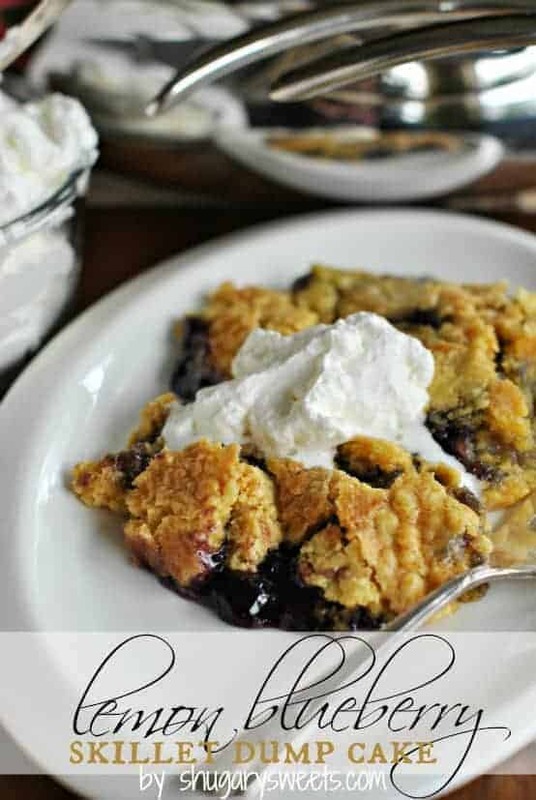 I just made a cherry dumpcake the other night, I’ll have to try it with blueberry next time. Oh my these are beautiful! And your recipe sounds so good! This is an amazing giveaway! The pans are gorgeous! Thanks Karyn, good luck in the giveaway! The Nambe sauté pans are so beautiful! 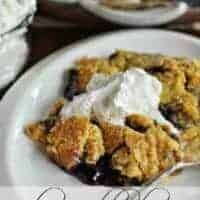 This dump cake is genius and so easy! Beautiful Cookware! I love when you and others have give aways or specials features, because I probably would not have known about this wonderful cookware by Nambe, if it wasn’t featured on your our blog. I am drooling over these pans. I WANT THEM!! They would look super great on my new Bosch Gas range. That just looks heavenly. I adore anything with lemon and blueberries! I don’t know which I love the look of more, those pans or that scrumptious cake! Thanks for sharing, Aimee! Your cake looks so delicious, love the pans too! I’ve always loved Nambe and the pans are just gorgeous. The cake looks totally yum. Lemon and blueberry are two of my favorite flavors separately and together. Yum! this is so making my want this in my mouth right now! I love the combinations of the lemon and blueberries! I’ve discovered the lemon berry combo couple of months ago and can not get enough of it. 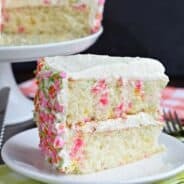 Great cake and so easy to make it! So tasty and easy. I love it. My kids would want to bake even more!! Five minutes to prepare a cake- I am so there. Love blueberry and lemon! Can’t wait to try this tonight! I do have a question, though….if I don’t use a skillet, what size baking dish should I use? Thank you! This looks great! I am a huge fan of lemon and blueberry together! Perfect marriage of flavors in my book. Oh how marvelous, did the blueberries not stain your pan? Not one bit of marks left on the pan 🙂 Not one bite of food left either. The pans are gorgeous. I need those. That dessert looks delish! 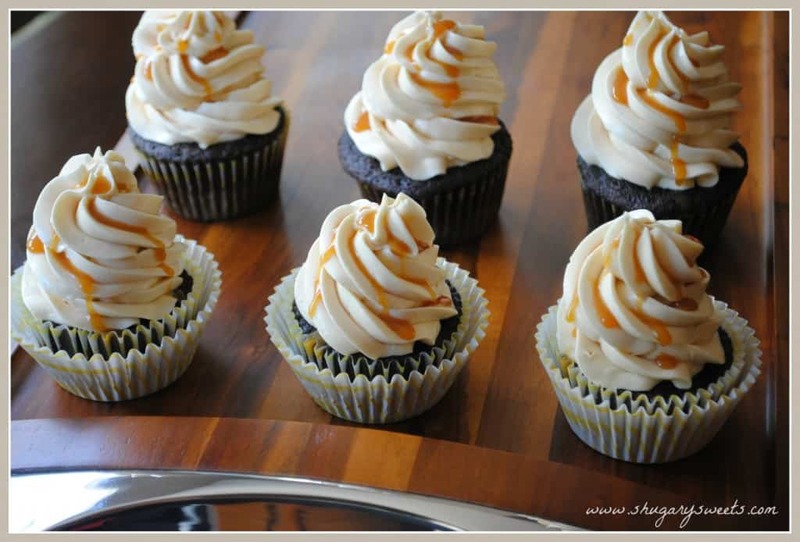 I make this all the time with yellow cake mix. I never thought to use lemon! Guess who is going to the store later?! Thanks for the great idea! !